I am very happy to be a member of the RIMS family network. It is the top college of jharkhand and since it is the second most emerging medical college in in-India i am proud of my college. 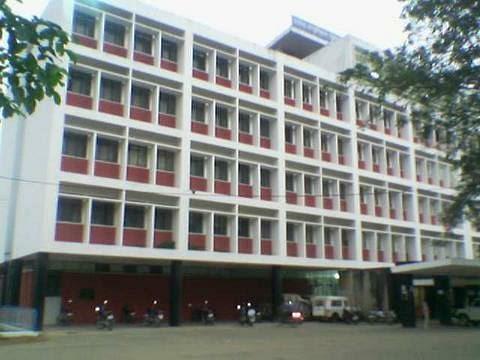 The Rajendra Institute of Medical Sciences (RIMS) was established in 1960. It is a medical institute of Ranchi University in Ranchi, Jharkhand, India. 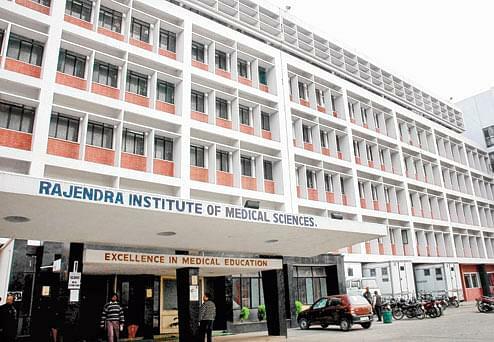 The institute was originally called Rajendra Medical College Hospital after Rajendra Prasad, the first President of India.